Minekazu, JA2NQG will be active from Efate Island, IOTA OC - 035, Vanuatu in January 2017 as YJ0WW. Minekazu Sugiyama, P O Box 5 Ninomiya, Kanagawa 259-0123, Japan. Efate Island, Vanuatu. 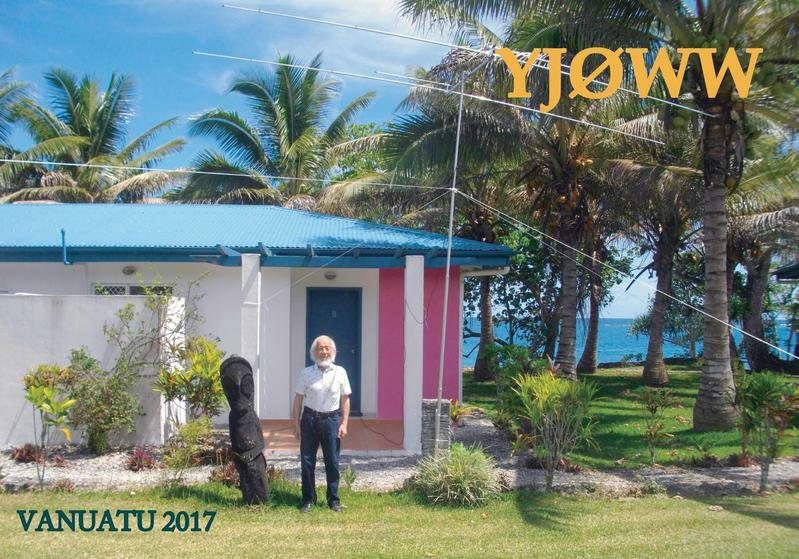 YJ0WW QSL. 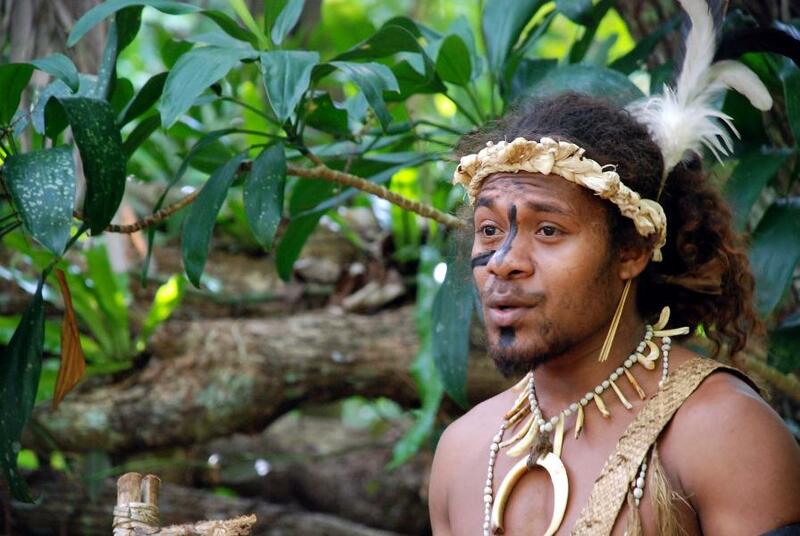 Ekasup Village, Efate Island, Vanuatu. Author - Geof Wilson. 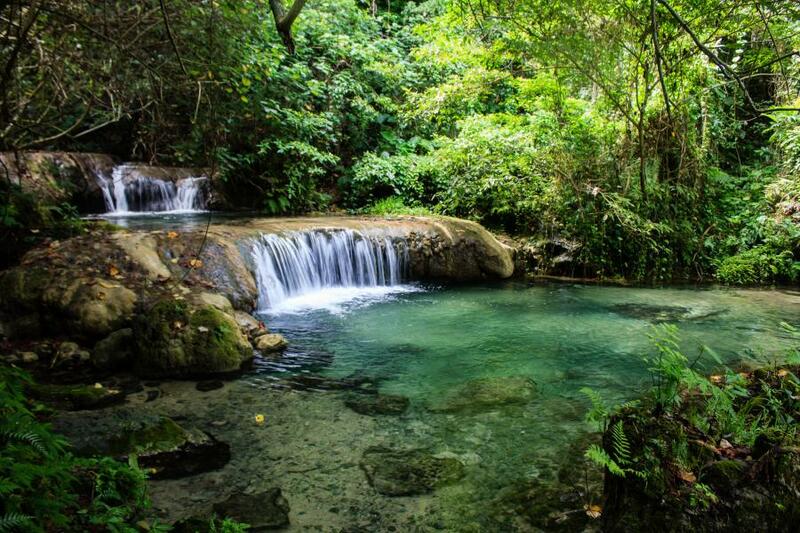 Mele Cascades, Port Vila, Shefa, Efate Island, Vanuatu. Author - Amy Cooper. Efate Island, Vanuatu. Author - Alison Fleming. YJ0WW. Where is Efate Island located. Map.